M80 Stiletto's Hull Design = No Wake at 50 Knots. Ants Can Teach Each Other. 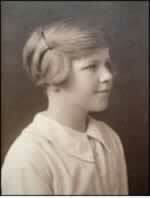 The Woman Who Named Pluto.